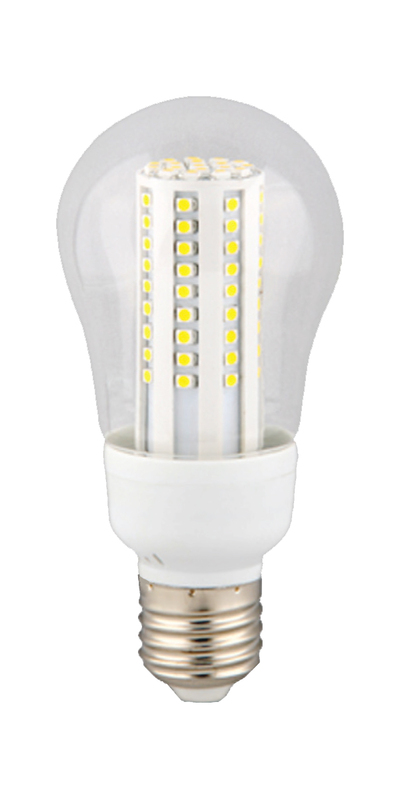 These energy saving halogen MR-16 lamps allow users the flexibility of choosing an energy saving option or an increased brightness alternative. By replacing existing higher wattage halogen MR-16 lamps with these new Eurosaver lamps, the user can achieve a 30% reduction in energy without sacrificing light output. Or, the user can choose to replace existing standard MR-16 lamps with Eurosaver lamps of the same wattage and achieve a significantly brighter environment without additional energy costs.